This full bodied blend of cabernet sauvignon, merlot, and syrah is very well-balanced. 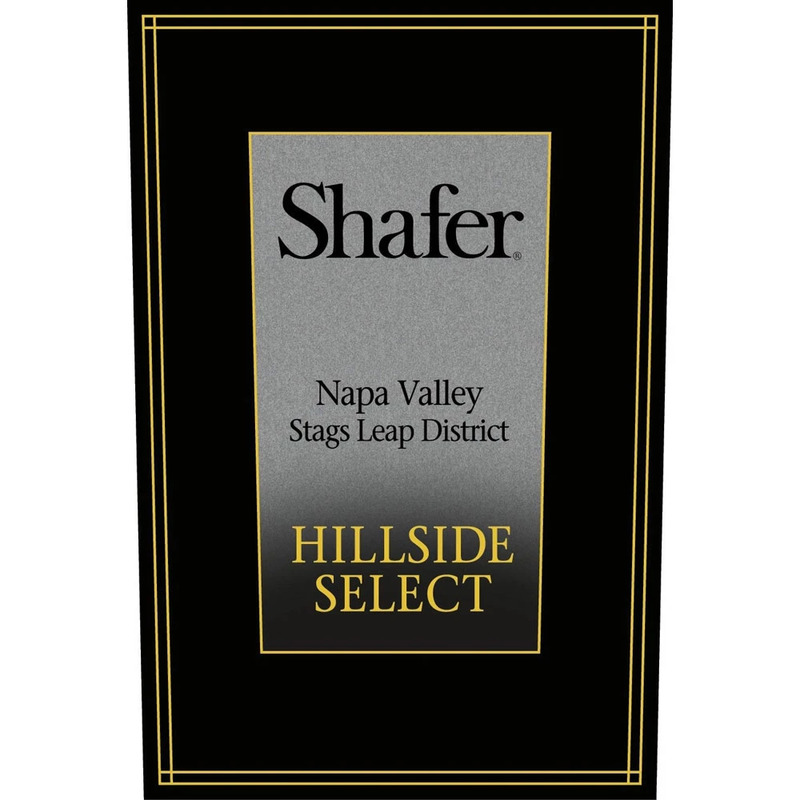 It lacks the complexity of Napa’s very best, but is delightful for its price point. It is also quite food-friendly, in part because its alcohol, at 14.5%, is a bit below the trend for wines huge in every way. We have been big fans of this wine for a number of years. It has never disappointed and is always a crowd pleaser. We have recommended this to many people. All of Bennett Lane’s wines are very good.